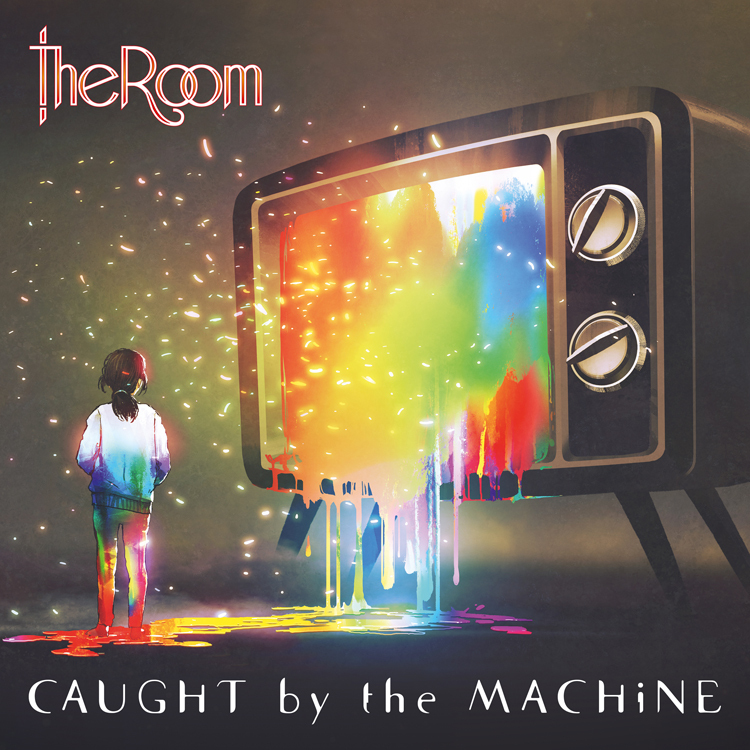 Melodic-yet-progressive rock act The Room (who hail from the Southeast of the United Kingdom) have announced details of their third studio album ‘Caught By The Machine’. This information follows their recent signing announcement with White Star Records, along with the launching of the first video single taken from the album - the upbeat and melodic pop-prog track ‘Broken’. A second single from the album, The Golden Ones, was released in January with a listening video. The sextet’s third full-length album ‘Caught By The Machine’ was released on 22nd February 2019. The Room explain that both the title and song content of ‘Caught By The Machine’ directly relates to the feeling one experiences when the state, a job, a relationship or even a drug begins to control their every living moment. It is a reflection on many aspects of the modern world, for better or worse. During the recording process of ‘Caught By The Machine’, The Room worked closely with White Star Records’ co-owner and producer John Mitchell at Outhouse Studios, with Mitchell even singing backing vocals on a number of the album’s tracks. Not only that, but White Star Records' own Kim Seviour provides guest vocals on the 8-minute theatrical epic 'Drowning In Sound'. Follow The Room on Facebook and Twitter.